Is There Space in Your Place? You've spied a piece of Ethan Allen furniture that you just have to have, but will it fit in your space? 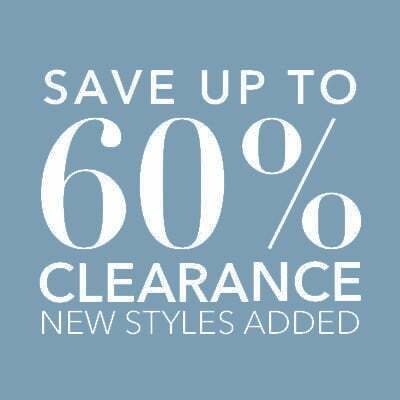 Before placing your order, make sure you have room for your new item—and enough clearance for easy delivery. 1. Does It Fit in Your Room? 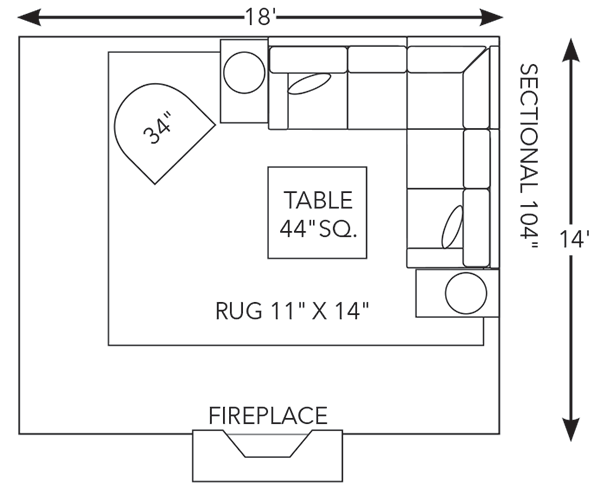 Create a floor plan to scale. It's easy to create one using graph paper, or ask an Ethan Allen design consultant for complimentary design help. Use exact dimensions for your room, the furniture you plan to keep, and the new furniture you want to order (ask a designer or check our website for precise measurements). Avoid blocking immovable features like doors, columns, windows, fireplaces, vents, and electrical outlets. Leave adequate clearance around each piece. For example, leave one to two feet of clearance around individual furniture pieces, and leave at least three feet of clearance for traffic paths that run through your room. 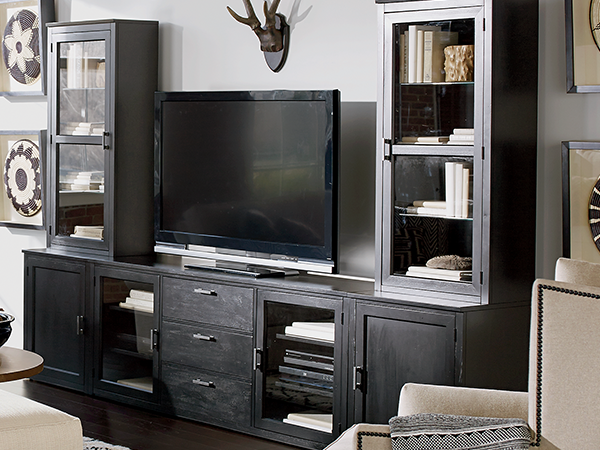 For pieces like media cabinets, measure the components you'd like to place in or on the furniture—especially televisions. Confirm that your electronics and other treasures will fit in the space provided. 2. Is There Enough Space to Deliver It? 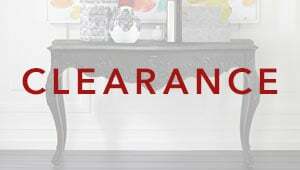 Make sure you have enough clearance for our delivery professionals to bring new furniture into your space. Measure the height and width of all gateways, entryways, stairways, hallways, and elevators along the delivery route. Also, measure any relevant entry clearance, which is the distance between the room's doorway and the wall when the furniture needs to turn a corner to enter your room. Check ceiling heights, tight corners, low-hanging fixtures, decorative moldings, and any architectural features that may become obstacles. Compare these measurements to the dimensions of your new furniture to ensure your delivery team can navigate around entryways and obstacles. Generally speaking, entrances need to be wide enough to accommodate the furniture's depth measurement, and corners and entry clearances should accommodate its diagonal depth. If you're worried that delivery would be a tight squeeze, come into a Design Center or click the Live Chat box on any product page. A design consultant will help you select furniture that will fit—and look fabulous—in your space. Their service is always complimentary, and they can help as little or as much as you like. Before they leave our service center, your delivery crew will inspect and prep your new furniture for setup. They will secure it carefully in their truck, ensuring it leaves the service center exactly as you ordered it. They will also bring everything they need to assemble your furniture for you. In fact, all Ethan Allen furniture is fully and professionally assembled—and especially in the case of beds and cribs, we hope this service gives you added peace of mind. When you purchase an Ethan Allen crib, you never have to worry about following complicated instructions or keeping track of tiny pieces of hardware. Your crib will be assembled by professionals to meet the highest safety standards—and it will be sturdy, strong, and ready for baby. We hope these guidelines have helped you, but if you still have questions, or you'd like some assistance with measurement, don't hesitate to visit, call your local Design Center, or chat live now. We're here for you.